Industrial doors need ongoing maintenance in order to ensure a long and problem-free lifetime of the products. Preventive maintenance on high-wear exposed parts, such as the door rollers, wires, and the torsion springs, is a good way to increase the safety, avoid unexpected breakdowns, and at the same time prolong the door’s service life. NASSAU’s goal is not only to produce industrial doors of the highest quality, but also to make sure that the installation of our doors is top of the class. We have high demands to our dealers and the quality of their installations. 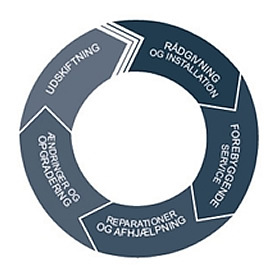 All installers, both internal and external, receive ongoing training in our products and we demand that they always stay updated. We can thereby guarantee that our high quality products are installed correctly, whereby you as a customer can obtain the full potential of the doors. With the right ongoing care and maintenance, a NASSAU door can function for decades. Ongoing maintenance is therefore a good investment. By replacing the high-wear exposed parts before they break, you can avoid further damages to your doors. Furthermore, a sectional overhead door needs to be balanced on a regular basis in order to ensure that it runs smoothly in its tracks. Unnecessary wear is thereby avoided and you avoid unexpected breakdowns. Maintenance of your doors can lower the risk of accidents. 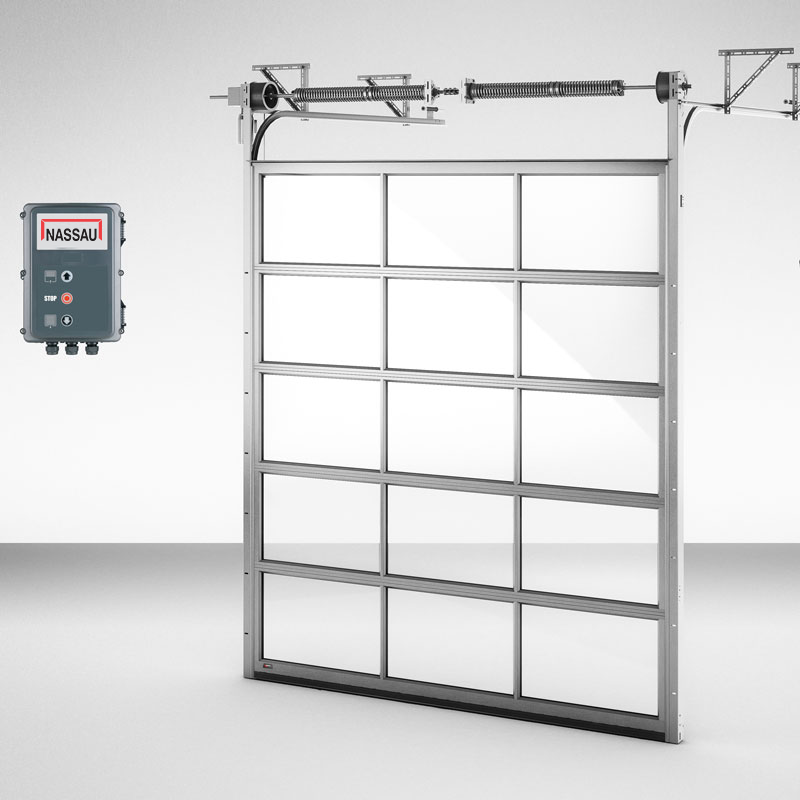 All NASSAU products are supplied with special safety features and all doors live up to the present international safety standards, and with ongoing maintenance and service inspections you ensure that these safety features are functioning correctly, year after year. 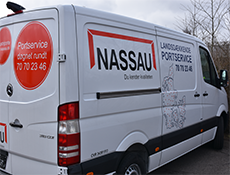 Please contact your local NASSAU-dealer to get more information about their service program.